Are you ready to try something completely different? Get ready for a whole new experience with our premium Maeng Da horned kratom! It is a very rare strain that you will not be able to find at most vendors. But it is your lucky day! Authentic Kratom online store has it in stock along with our potent red, white, and green horn kratom strains. We ship worldwide and throw in a free delivery for any order no matter how big or small it is. Buy from the best and save money to purchase even more kratom! This strain originated from Thailand and is called after a local delicacy – a water bug. Maeng Da has dark leaves with little sharp spikes or “horns”. The plant can survive harsh weather conditions and seasonal changes proving to be the most stable among all kratom strains. And the most potent too! Authentic Kratom offers purely grounded Maeng Da powder with zero admixtures to guarantee the best taste and user experience. This strain is native in Thailand, Indonesia, and Borneo. It is very hard to cultivate and grown which makes it rare. This strain of kratom has horned leaf too and is often confused with Maeng Da. However, they are very different in potency and the amount of alkaloids. Some believe that red horned leaf kratom is a hybrid of the red-veined and Maeng Da strains as its leaves have red veins at the bottom and typical spikes on top. Because of its rareness, the red horn strain has high market value and is usually pre-sold even before the harvest. This strain is quite popular and harvested in Borneo. Its leaves are emerald green and shiny. They have green veins and tiny “horns” on top. The strain is a natural blend of red and white veined kratom. Though green kratom strain is considered to be mild, it is still very potent. 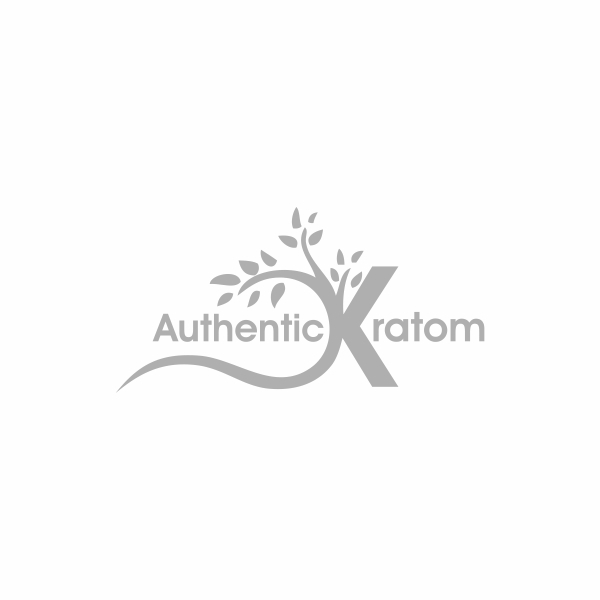 At Authentic Kratom online store, you can find all four strains at the best possible price! If you are not happy with your purchase, please contact us no later than 10 days after you have received the package. You can count on Authentic Kratom store to provide pure, genuine, high-quality products at reasonable prices. All kratom horn strains that we sell are 100% natural and organic. They come in powders which makes it easy to add to your tea or protein shake. Save even more money with our convenient free delivery and promotional deals. Order online from the comfort of your home in just a few clicks! Green Horn Kratom - ..